Kids are going back to school which means – kids are getting bullied. It may be inevitable – but that doesn’t mean we need to tolerate it. Parents – there are things you can teach your kid to do and say that will help them stop bullying. Teachers – learn about how this dynamic plays out and how to behaviorally control it. Kids who are being bullied – are too stressed to learn. 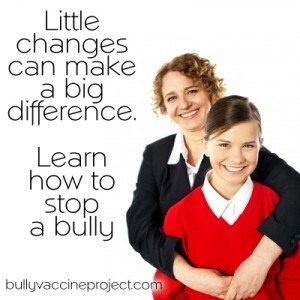 And seriously – learning how to deal with bullies – is an important life lesson. I teach how to use behavioral techniques to train bullies to stop. It isn’t easy to do. But it is doable. Winging it – doesn’t work. These are skills that can be taught and they do really help. So learn them, teach them and share it with others. To learn more – get my book, join the website and learn more.